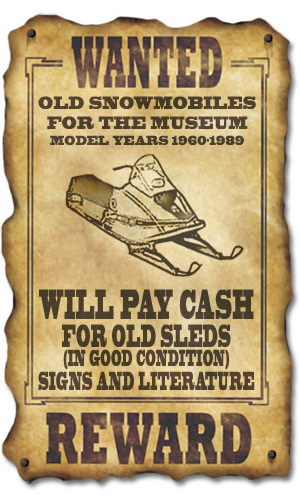 Mr. Snowmobile, Paul Crane, owner of Crane’s Snowmobile Museum, was the first American to ride a snowmobile! Paul invites you to visit the museum and view over 100 vintage machines. 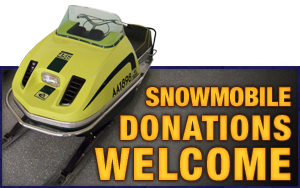 May 11, 2019 – Honor the Snowmobile Greats in the East at this event…. 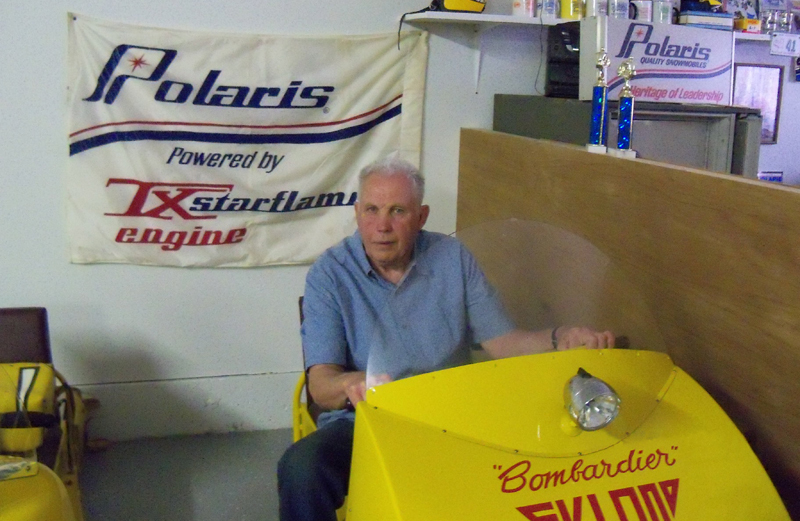 More about this year’s inductees here…..
Paul Crane has the distinction of being the first person to ride a Ski-Doo snowmobile in the United States back in 1959 and was inducted into the ISHOF! Read more here…. 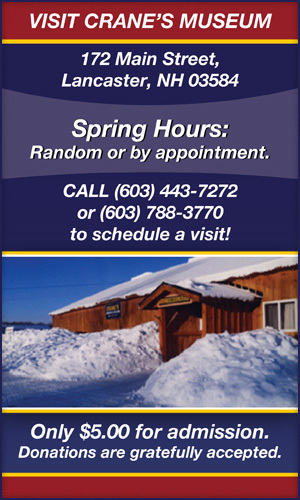 Crane’s Snowmobile Museum is a place where visitors can see the evolution of riding through the years – from Ski-Doo machines first introduced in the 1960s, to the newer sleds of today. 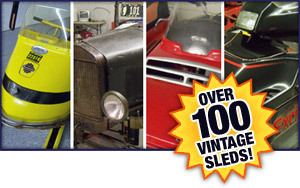 Inside the museum are about 100+ different snowmobiles with no duplications, and another 40 unique machines in storage. Throughout the museum are machines from companies still in operation, such as Ski-Doo and Arctic Cat, and those from manufacturers of yesteryear, including Moto-Ski, later bought by Bombardier – and Rupp. Our Virtual Museum; a gallery of our machines, as if you were walking through the museum.